The Golden Compass, the first book in the His Dark Materials trilogy was published in 1995 and was originally titled Northern Lights. 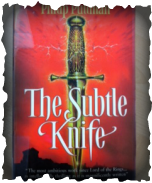 This was followed by The Subtle Knife (1997) and The Amber Spyglass (2000). 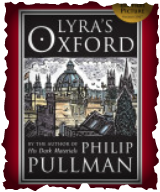 Additionally, Pullman has published a book called Lyra’s Oxford, which fleshes out the details of the fictionalized world. He is currently at work on a fourth installment in the series, entitled The Book of Dust. 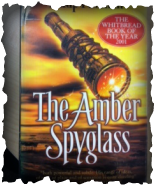 This book is better known as "the Golden Compass"